Wanting to learn the art of “updos” for bridal hair? 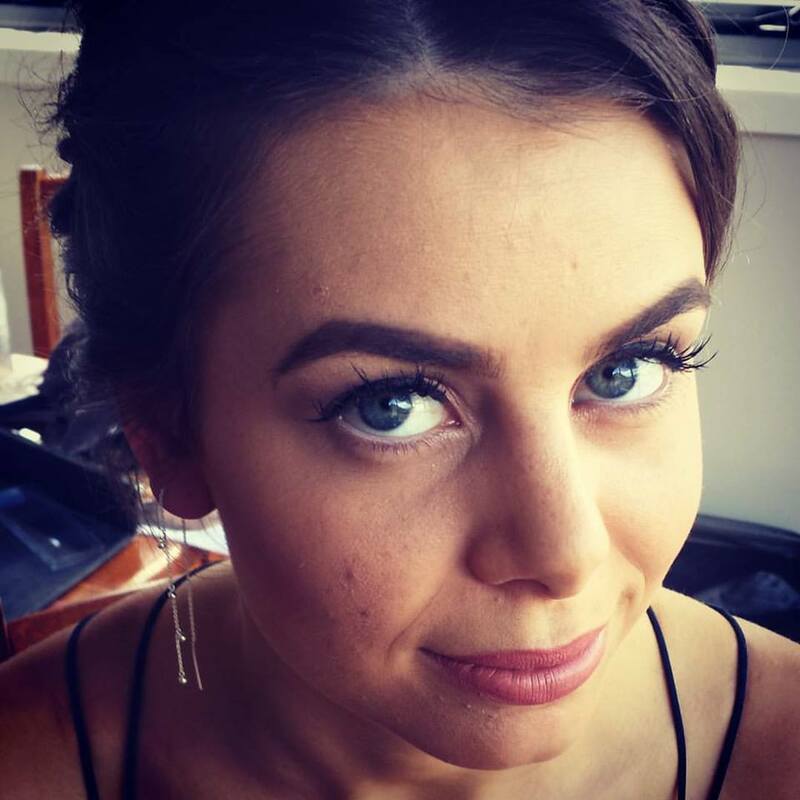 With over 20 years experience in long hair styling, specialising in bridal, Adrienne will share her tricks, tips and trade secrets to give you the confidence you need to be able to achieve any look whether it be Hollywood waves, the perfect chignon. simple half ups and braids. 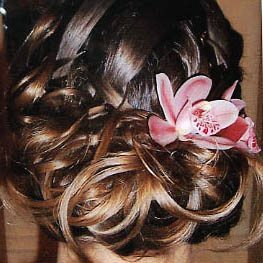 Bridal Hair workshops are ideal for the makeup artist wishing to add hair styling to their services or for the hairdresser wishing to learn bridal hair. Lessons are done over 3 hours in a one on one coaching style. Have as many lessons as you need to build your confidence and to achieve a standard of excellence so you can add Bridal Hair to your services. Adrienne will guide you step by step in your personalised makeup lesson. You will do one side of your face while Adrienne does the other. Ensuring you learn the best techniques for your skin type and the look you are wanting to achieve. From a simple day makeup to a full glamorous look. Bring your own existing makeup and learn to use what you already have in your kit. Lessons take 2 hours and done in the studio in Lauriston. A face chart is also provided with colours, products used and notes from your lesson so you can feel confident you will be able to achieve your new look at home.